"The Bible is a book of fairy tales." "Accounts of Christian persecution are fables." Christians of today face ridiculous claims of this type on a regular basis. These charges gain traction in the modern world because the average person has practically no knowledge of the Church's ancient past. 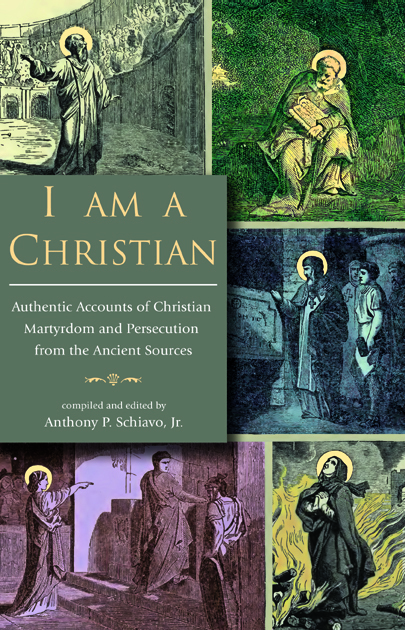 I Am A Christian: Authentic Accounts of Christian Martyrdom and Persecution from the Ancient Sources aims to remedy this deficiency. 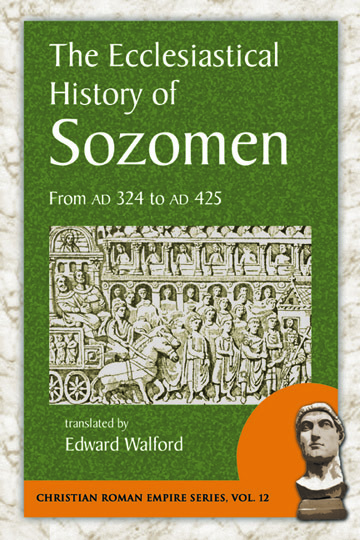 The works collected in this book represent some of the most trustworthy first-hand accounts of the triumphs and travails of the early Church that have survived antiquity. These include several authentic transcripts of Roman legal proceedings against Christians, along with obscure but fascinating historical works that are unfamiliar to even the most informed Christians of today. In several cases, readers will be presented with the actual words of the martyrs themselves. In others, they will read accounts penned by eye-witnesses or authors writing within the living memory of the events themselves. Taken together, these works form a glorious record of early Christian zeal and fortitude in the face of aggressive state persecution. When reading them, one notices a common refrain: when questioned, the accused would cry out: “I am a Christian,” which was the equivalent of saying, “I am guilty as charged.” In an era when such an admission carried a death sentence, these authentic testimonies provide a convincing answer to modern skeptics who will find them as baffling as did the ancient Roman emperors, proconsuls and magistrates of nearly two millennia ago. To order I Am A Christian in paperback with a 10% discount using a credit card, click the button below. Order these three histories of the ancient Christian Church and save more than 20%! Order these three works of early Christian history together and save $15.85!